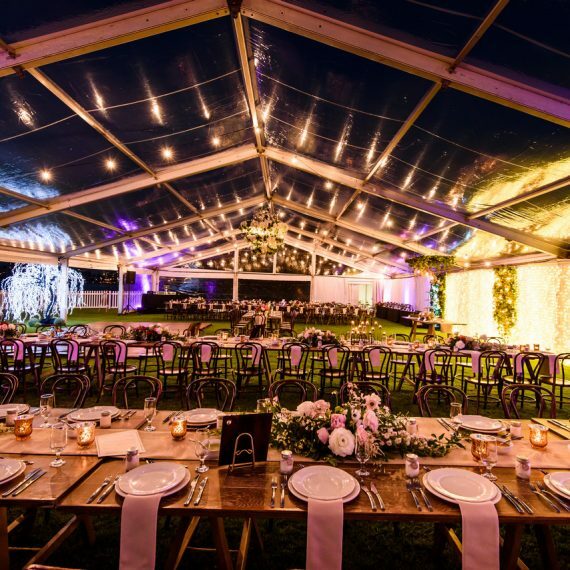 Clear roof marquee offers unique addition to any wedding, giving you an outdoor feel whilst being protected from the weather. 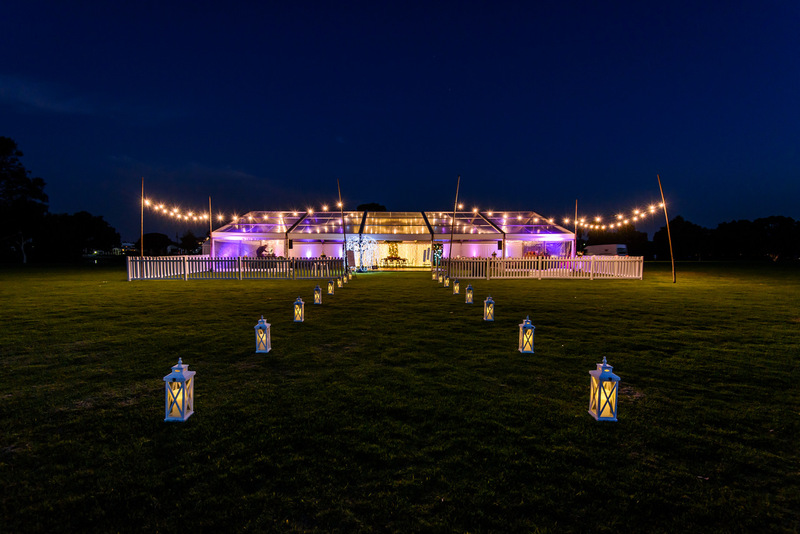 We love how a clear roof marquee giving the guests an ideal way to get a breath-taking view of a starry night and blend the wedding reception with nature. 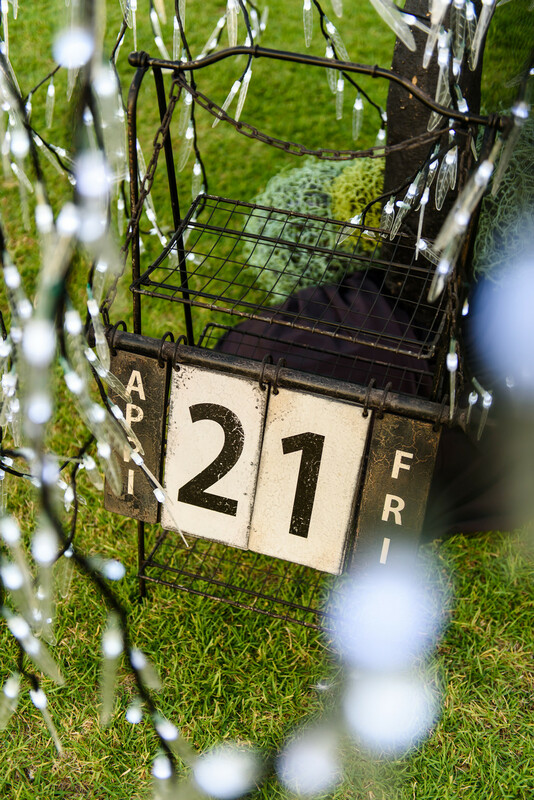 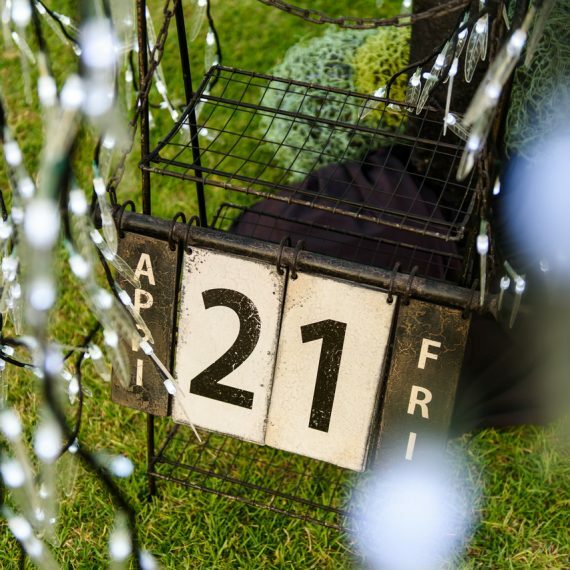 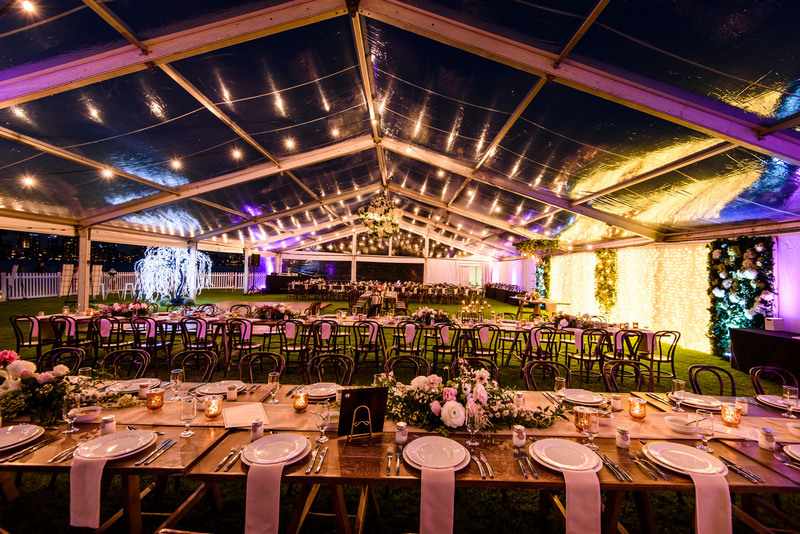 The effects of a clear roof marquee can be spectacular and can be decorated numerous ways to create whatever mood or ambience you would like. 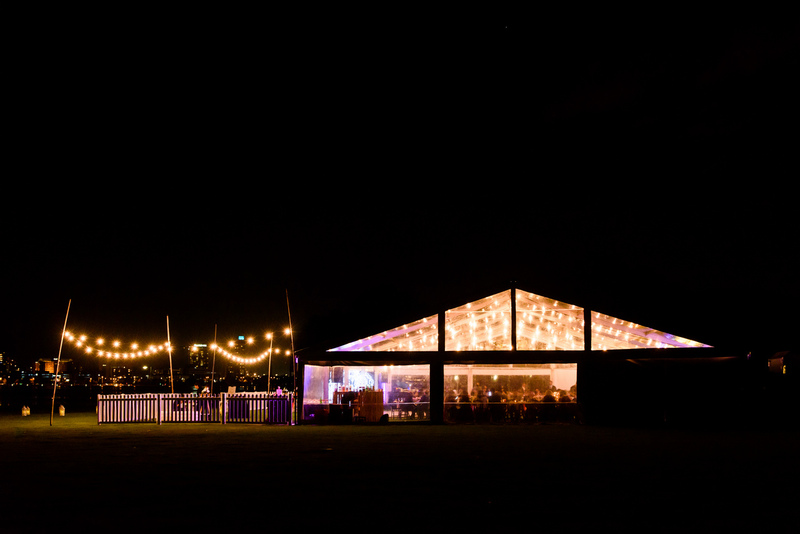 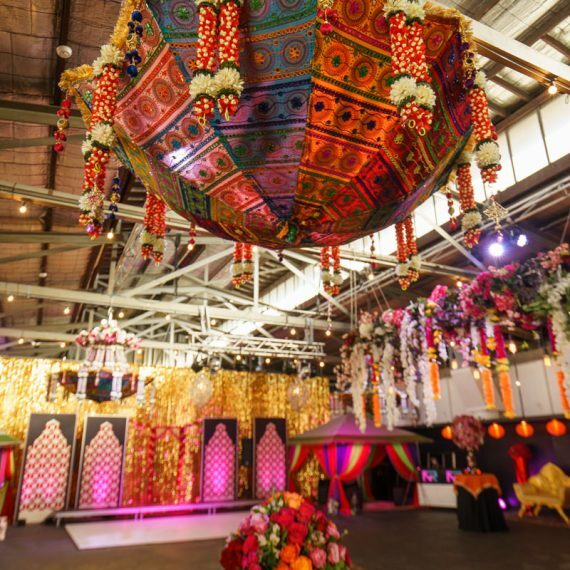 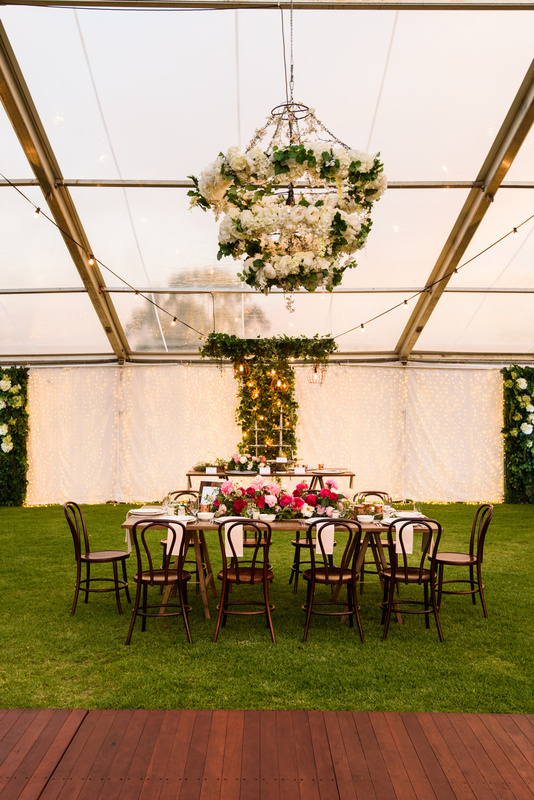 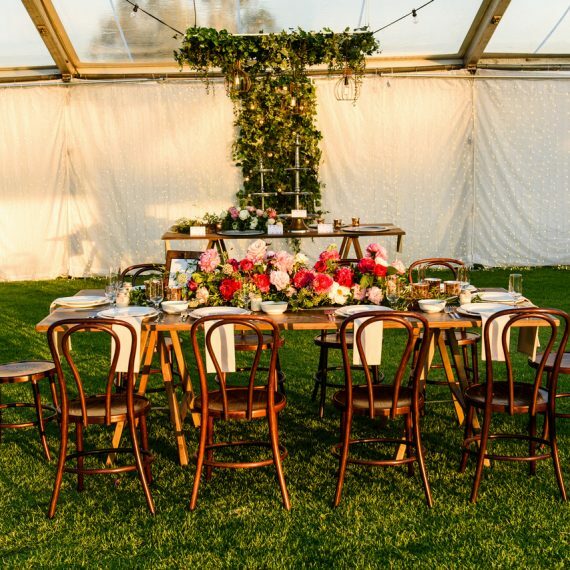 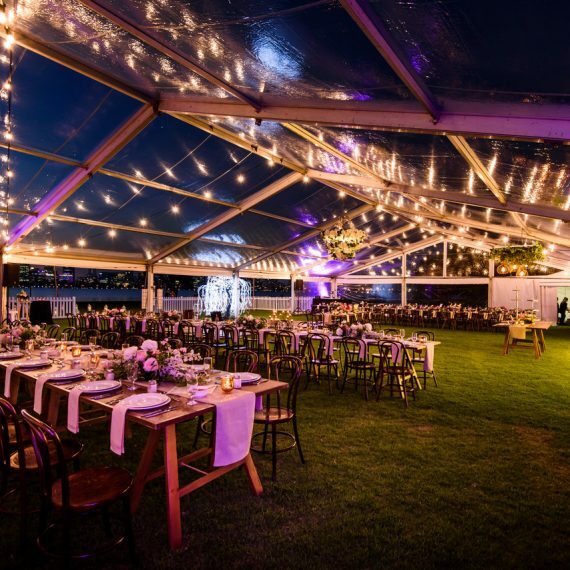 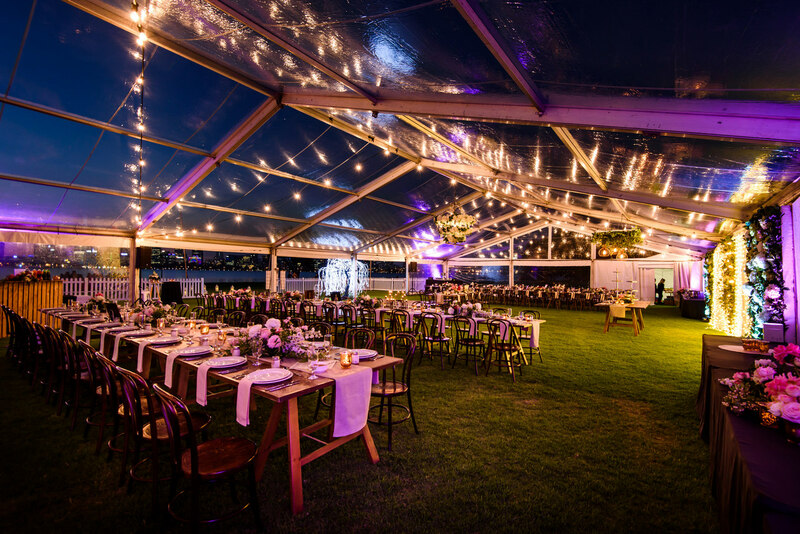 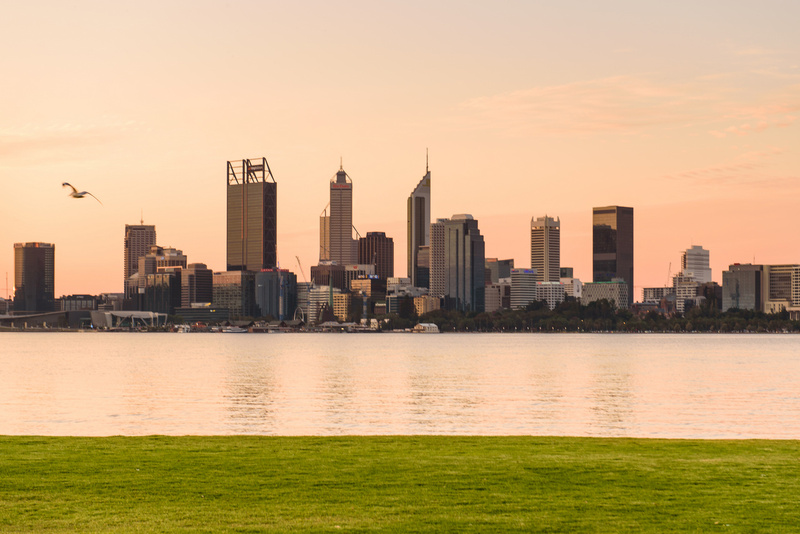 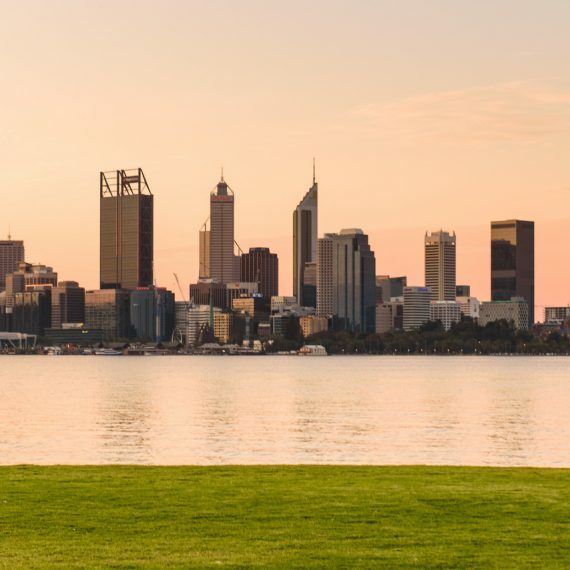 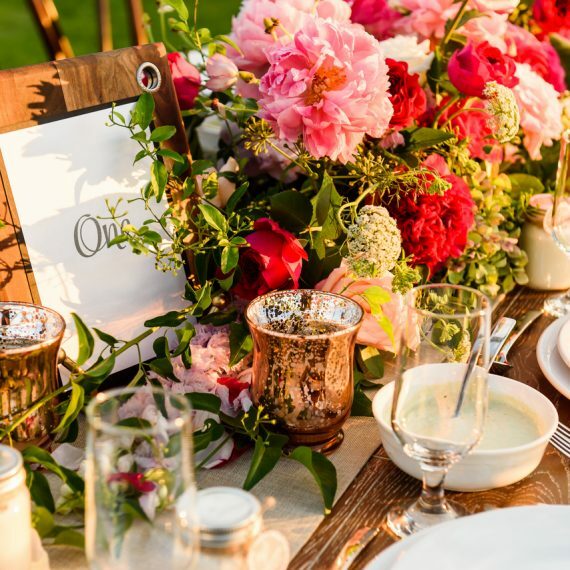 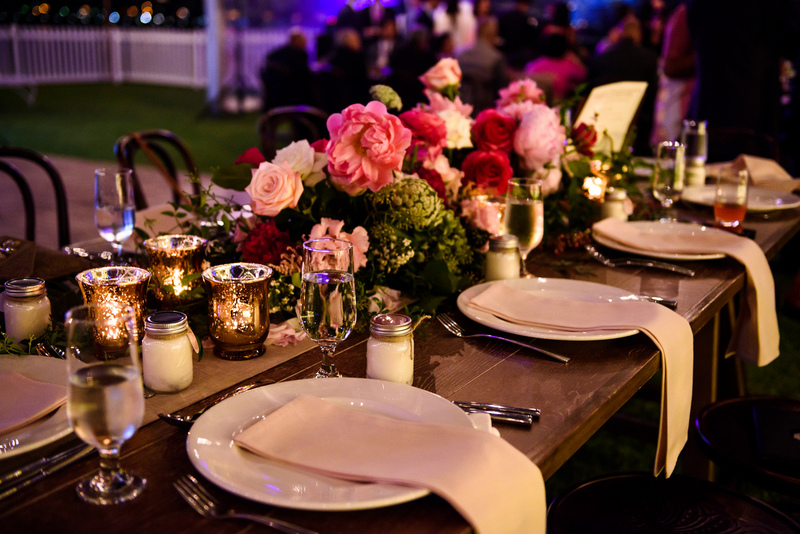 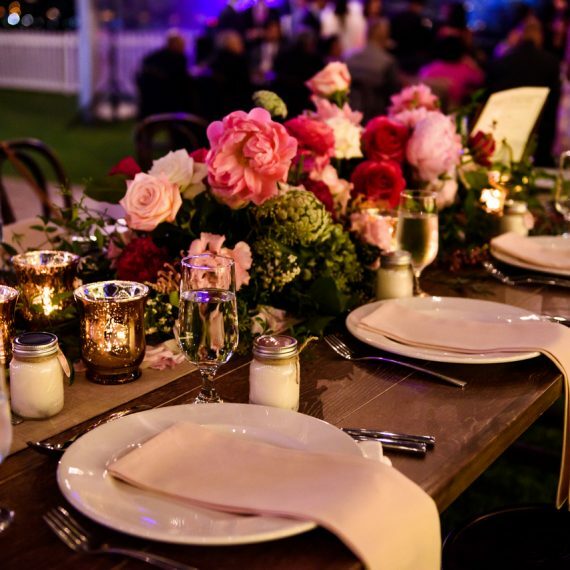 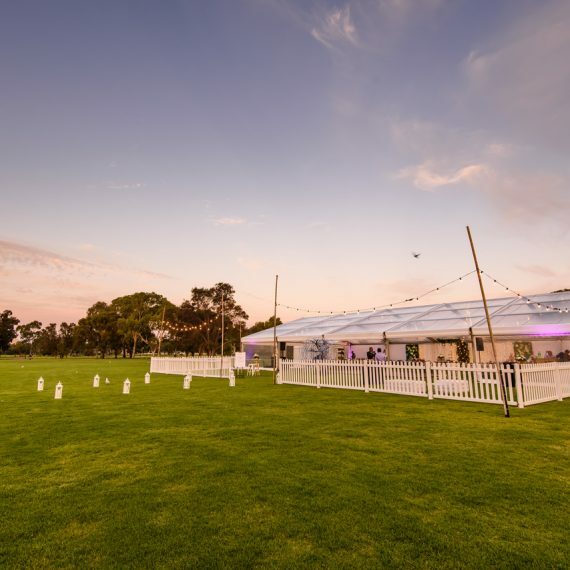 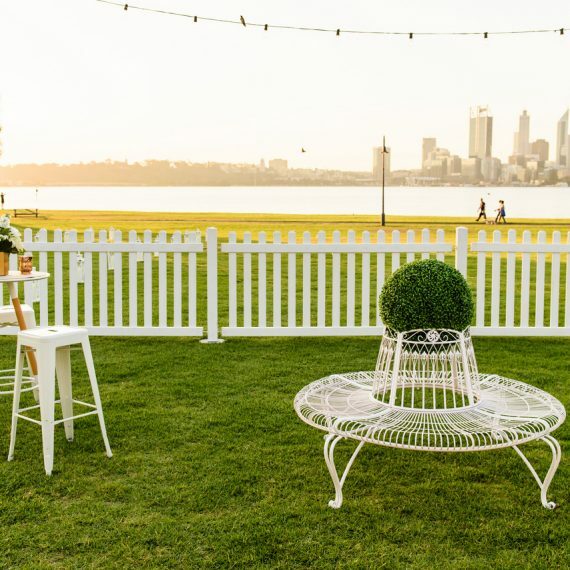 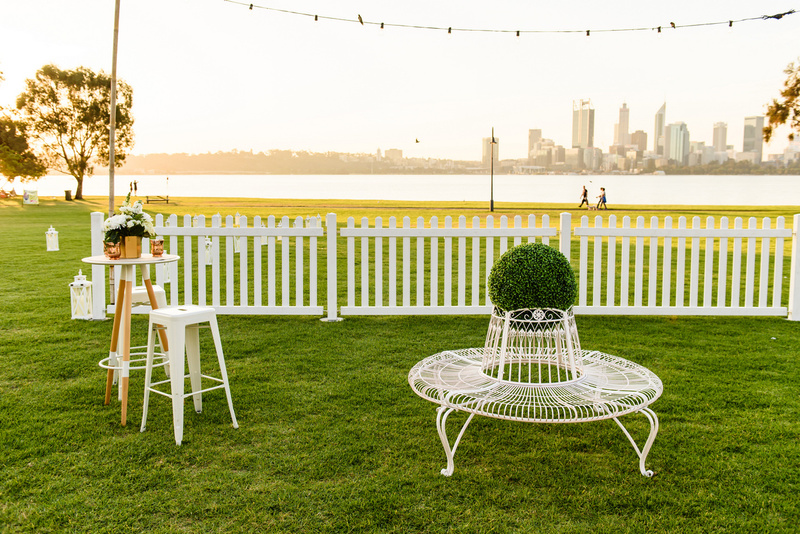 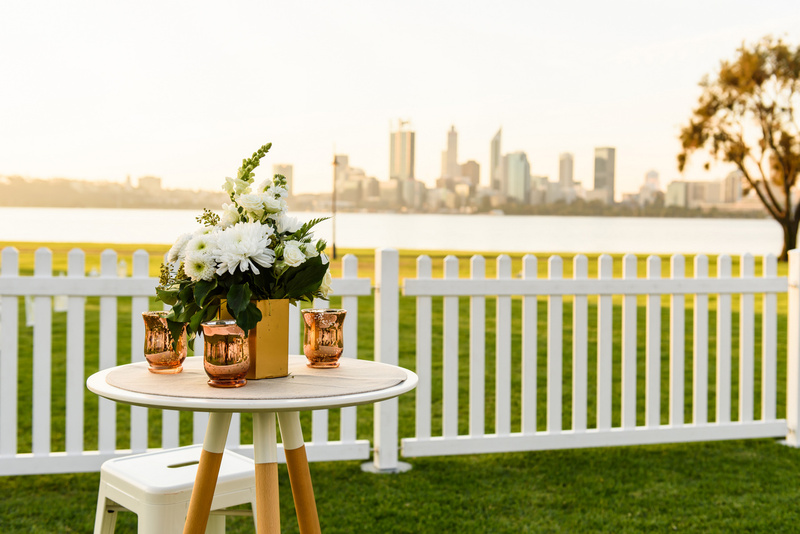 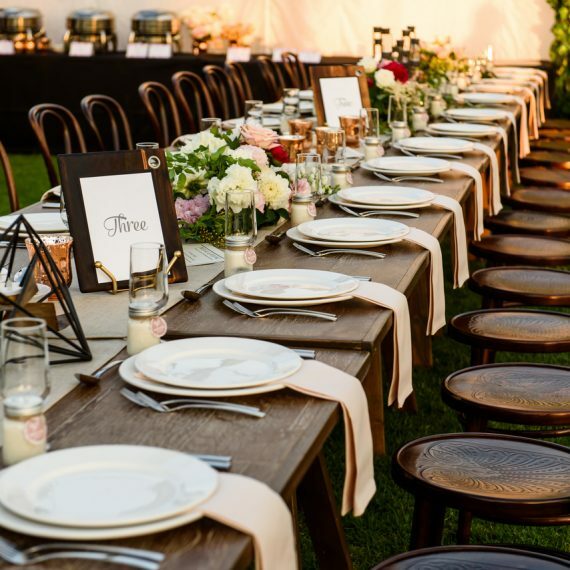 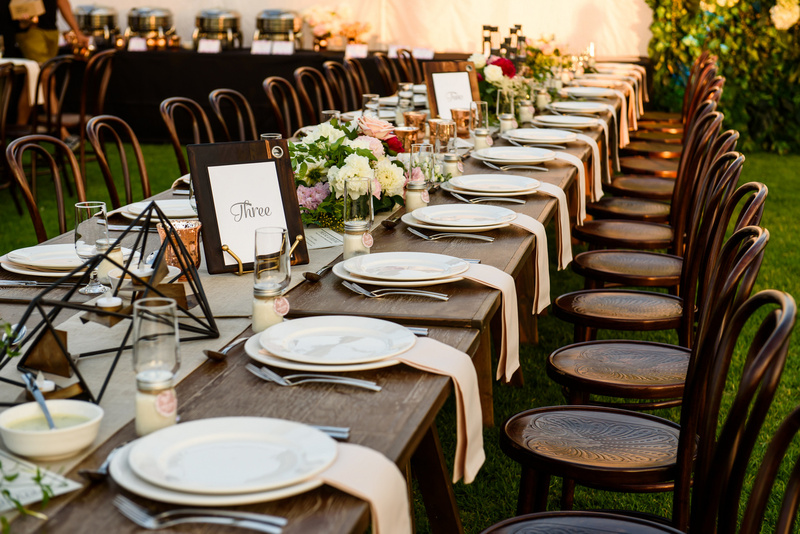 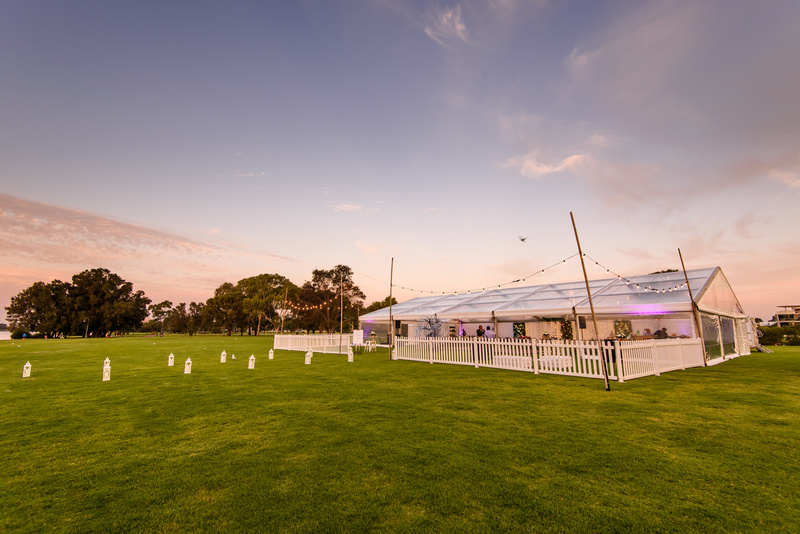 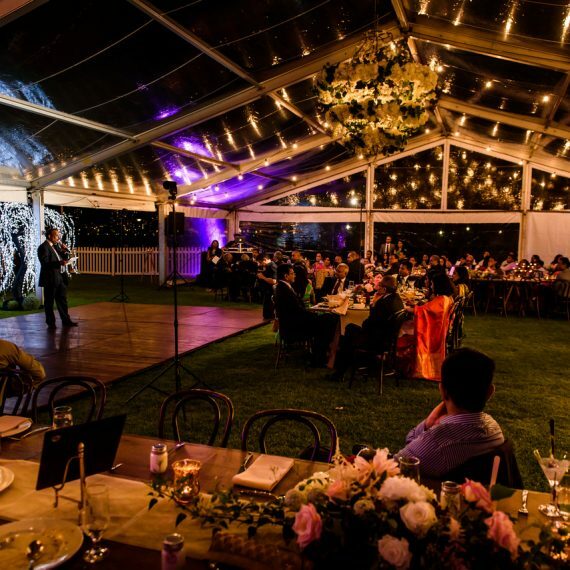 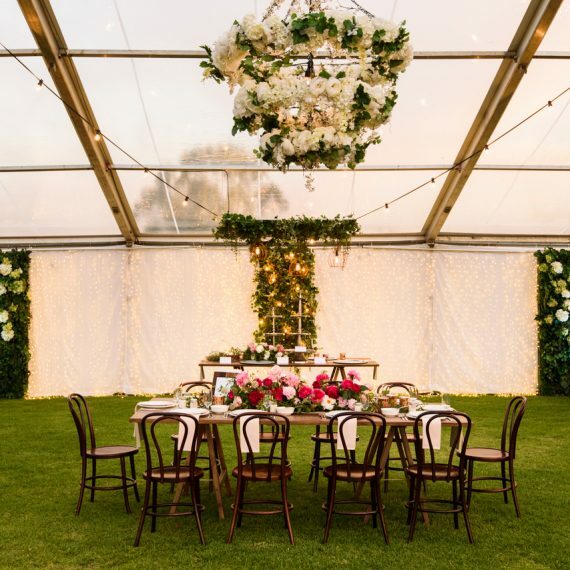 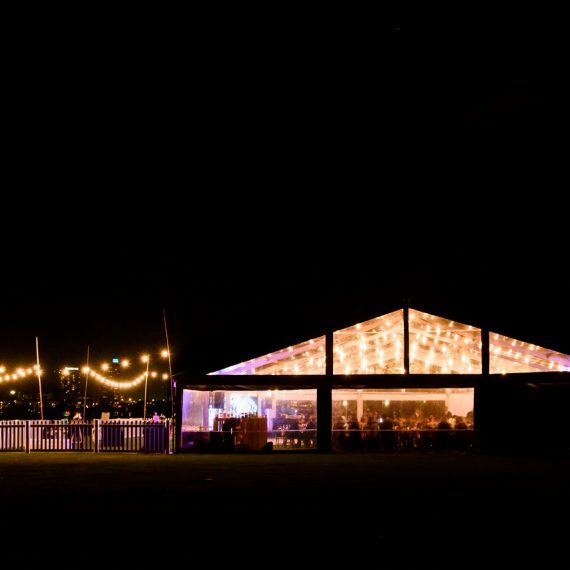 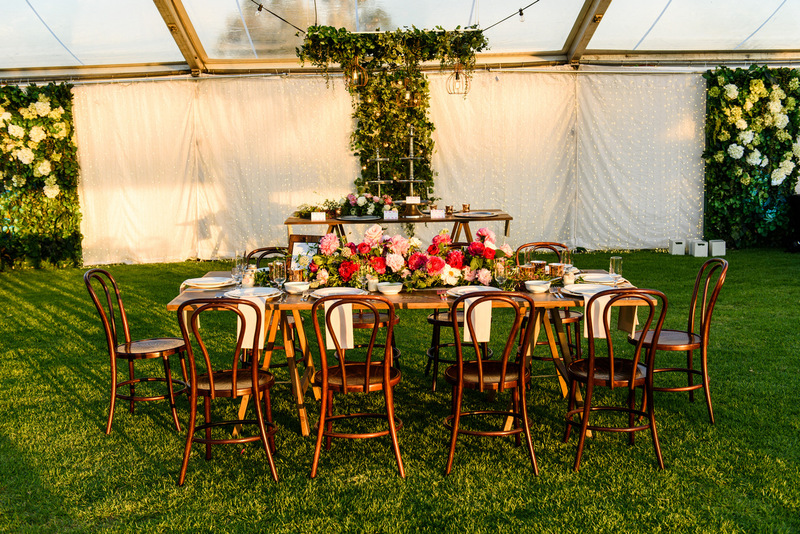 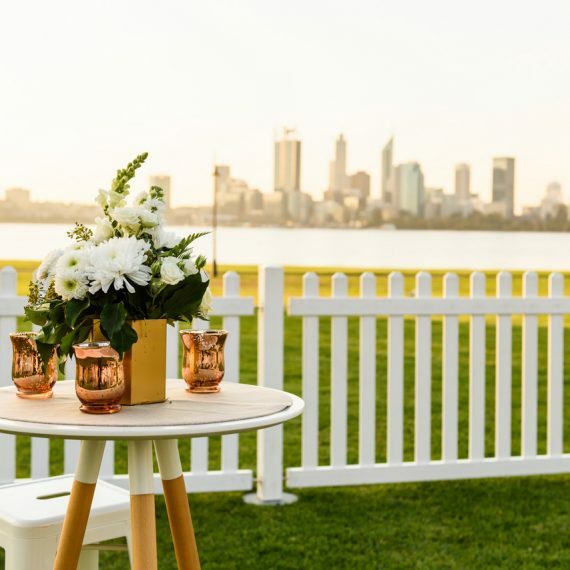 For Priyal’s wedding reception at Sir James Mitchell Park in South Perth Foreshore, we dressed the roof with festoon lights and suspended some floral installations from the room to have an elegant and stylish look. 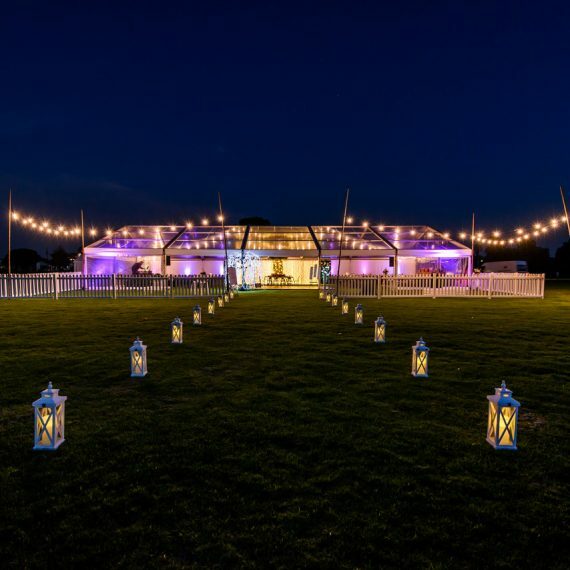 Together with the fairy lights along back wall, illuminated tree, chill out furniture at the front, and a customised bar, the guests were blown away when walking to the reception along the walkway framed with beautiful tudor lanterns. 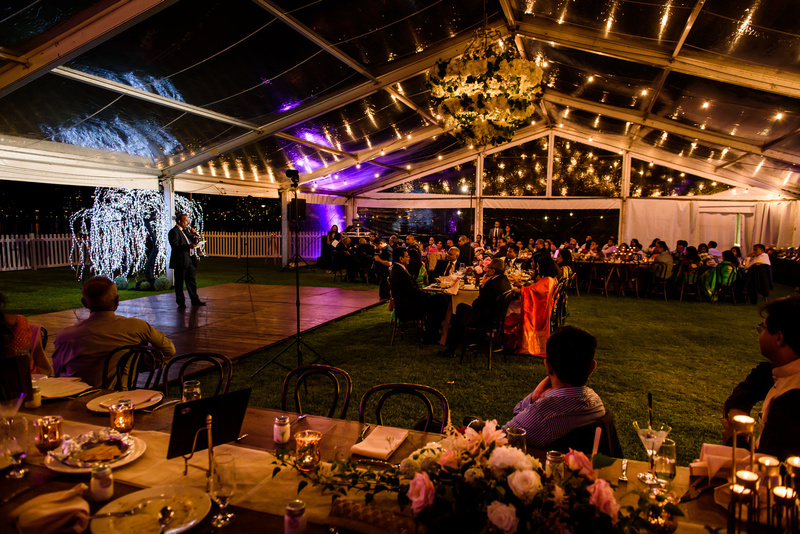 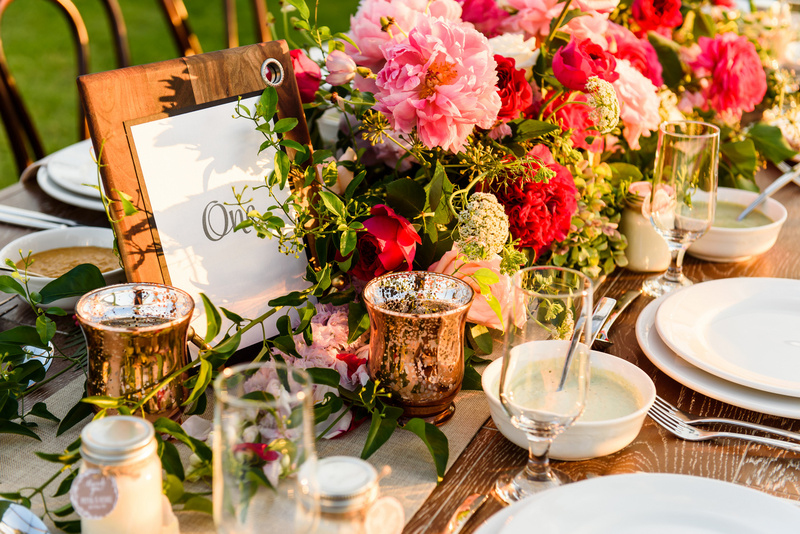 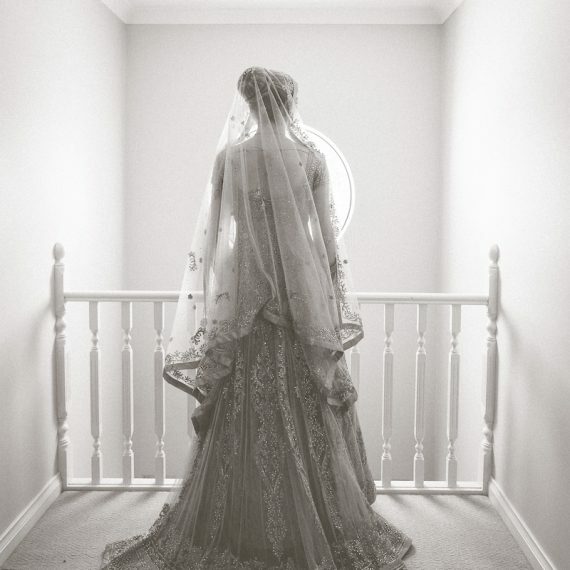 Thanks Jason Tey Photography for sharing the photos with us.